(Reuters) - The head of NATO said on Wednesday Muammar Gaddafi's forces were much weaker now than when the military alliance began its operation against the Libyan leader's armed forces. "Every week, every day we make new progress, hit important targets. 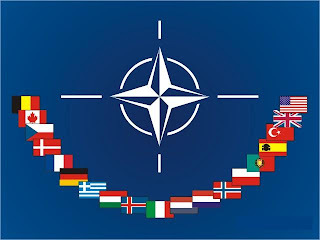 But I'm not able to quantify the degree to which we have degraded Muammar Gaddafi's military capabilities, but definitely it is much weaker now than when our operation started," NATO Secretary-General Anders Fogh Rasmussen told a news briefing. 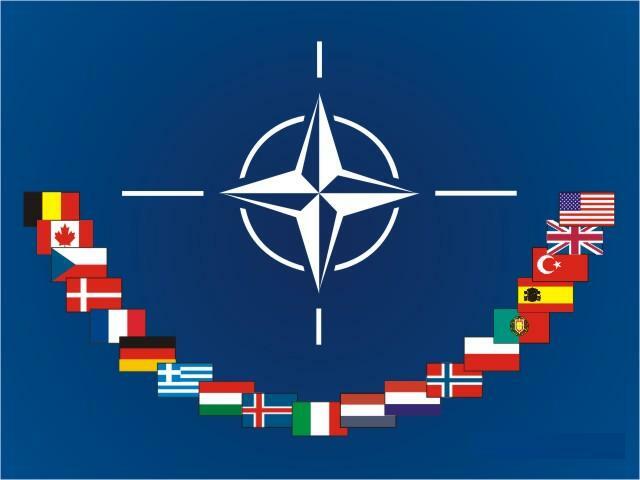 On NATO keeping up its pressure on Gaddafi's forces, Rasmussen added: "I don't sense any fatigue. On the contrary , we have just had a meeting today here at headquarters among the participants in operation Unified Protector, and it has been a reaffirmation of the strong commitment to our operation."